Looking for interesting teen bedroom decorating ideas? We gathered a very interesting material for those happy parents who bring up tweens. Each parent, designing a bedroom for their tweens should see the room through the perspective of their kids. Very often tweens and adults have an absolutely different view of a bedroom design. So, if you wish to please your teenagers, you should hear their desires. As a rule, teenagers used to express themselves through their hobbies. 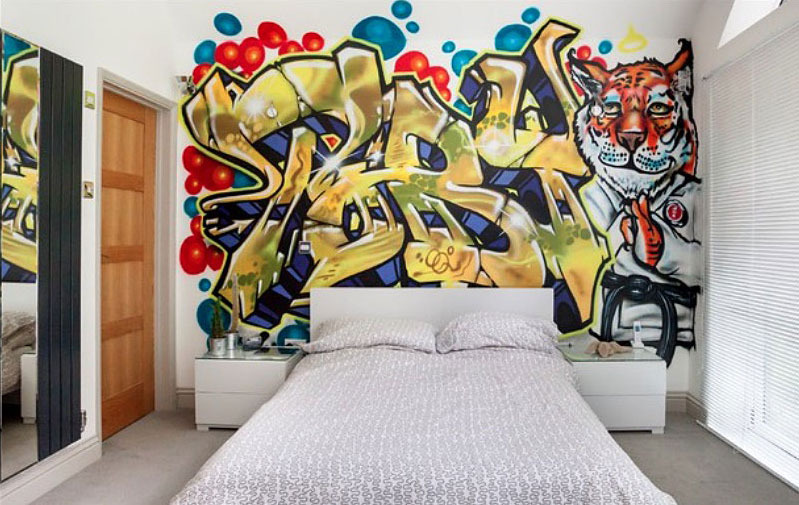 So, when you work on the design of their bedroom, you should take into consideration the fact that the room for a teenager is a place where they express who they are. 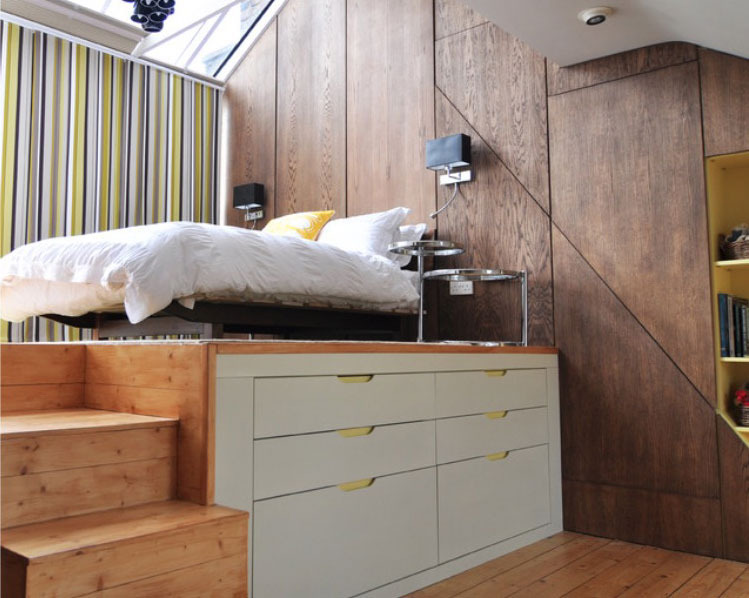 The majority of modern teenagers are aware of innovations in the modern design. However, all of them are not adults yet and they have their favorite toys or some collections they don’t wish to throw away. So, working on this project, one should combine modern tendencies with favorite things of their kids. In case, you have no idea what to choose, you are always free to defer to the services of closetsolution.ca – a reputable Canadian company, able to design, project and install storage systems. A Multi-Purpose Room. This is more than just a room to sleep there. A room should comply with the demands of a teenager. They hang out, study and rest in this room. So, the bedroom should correspond to all these requirements. Working with a designer, mention that you need to combine all these three aspects in one room. You can always defer to the services of closetsolution.ca and consult specialists concerning the storage solutions. Besides, this company can design and install various storage options that can meet the demands of children and their parents. 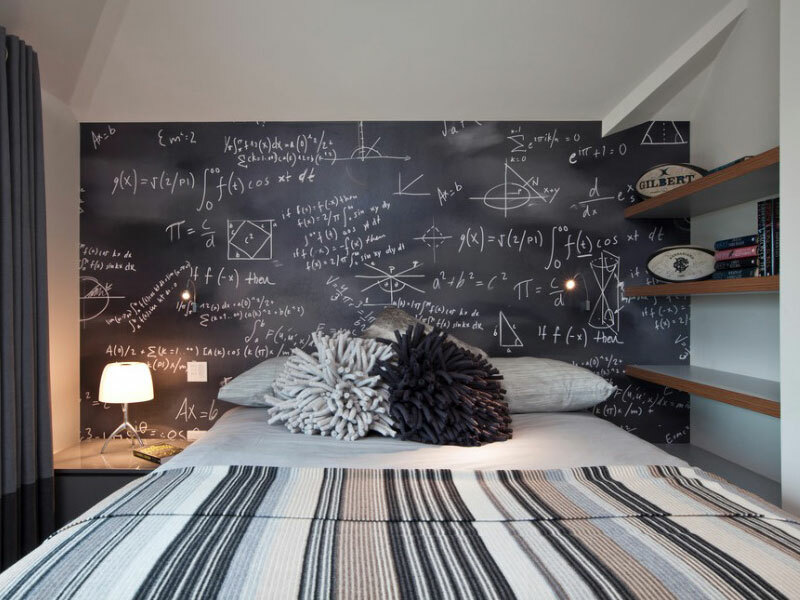 As you see, if handled properly, one can design an awesome bedroom for tweens. Besides, this room will be not only a sleeping place, but the place where tweens can meet friends and study.